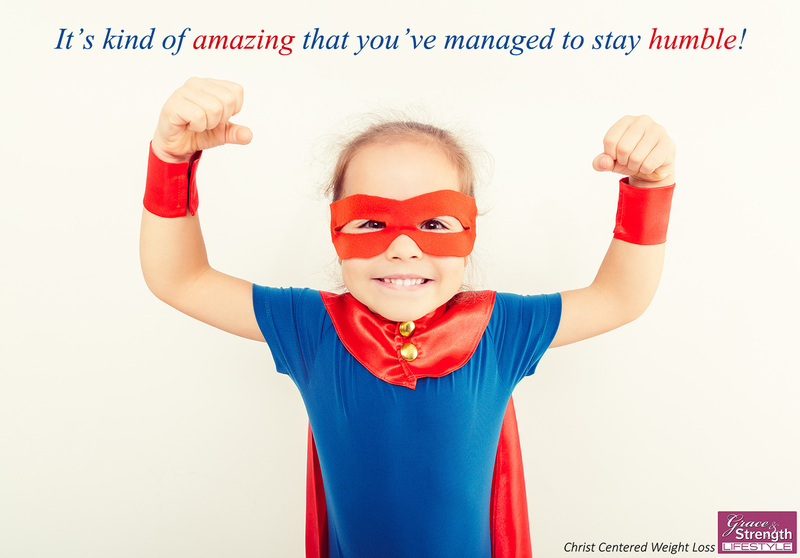 Celebrate Your Inner Super Hero Today. Stop dwelling on all of the things that 'could' be better! Seriously, this is NOT helping you. I want you to answer a question. Take a quick moment and think about some of the things you say to yourself. When you think about your life, what kind of inner monologue do you use? What are the words that come to mind when you contemplate where you are and where you're going? I threw away my suicide note. "I threw away my suicide note." Sometimes you meet people in life who are so extraordinary, so unique, and so entirely radiant with the love and compassion of a loving God that it's difficult to imagine them being anything other than just that. Beautifully radiant. 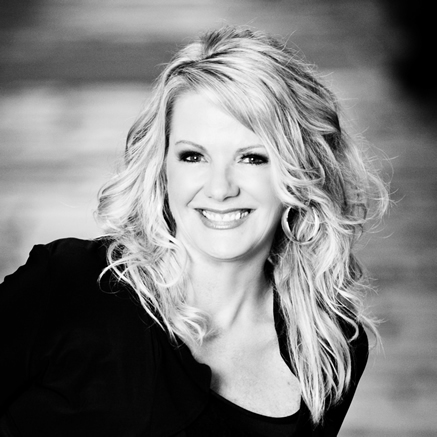 Recently, while talking with a former client who was reflecting over her journey with the Grace and Strength Lifestyle, she recalled with tears in her eyes the momentous day on our program when she threw away her suicide note. Improving Your Self Image and Why You Might Want To Avoid Women's Magazines. 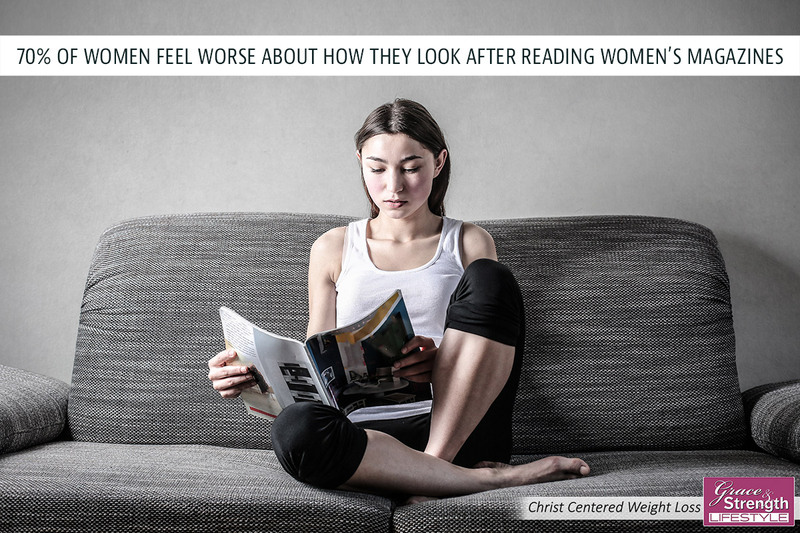 Two recent studies by the University of Massachusetts and Stanford University found that 70% of college women say they feel worse about their own looks after reading women's magazines. 70% Feel Worse. Let that sink in for a moment, because that means that nearly every one of those women walked away from that magazine feeling like they weren't good enough. Why Monday Is So Important In Your Health Journey. 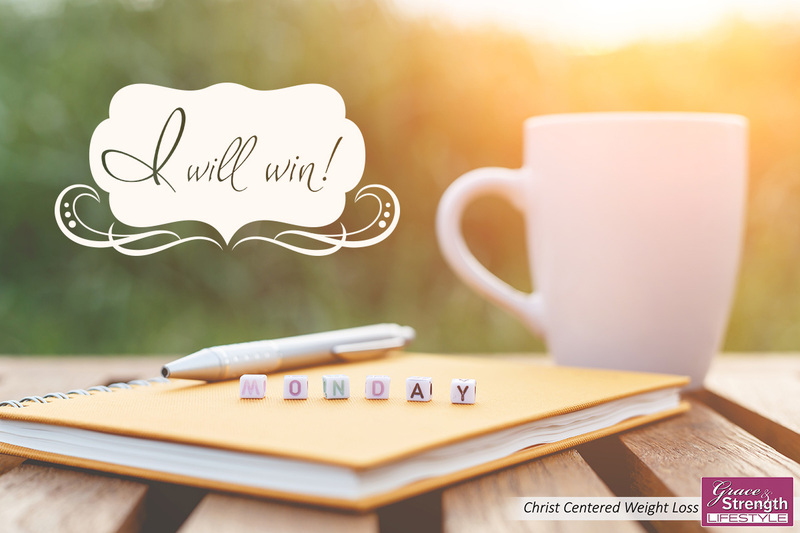 Monday is such a significant day for setting the tone of our entire week. 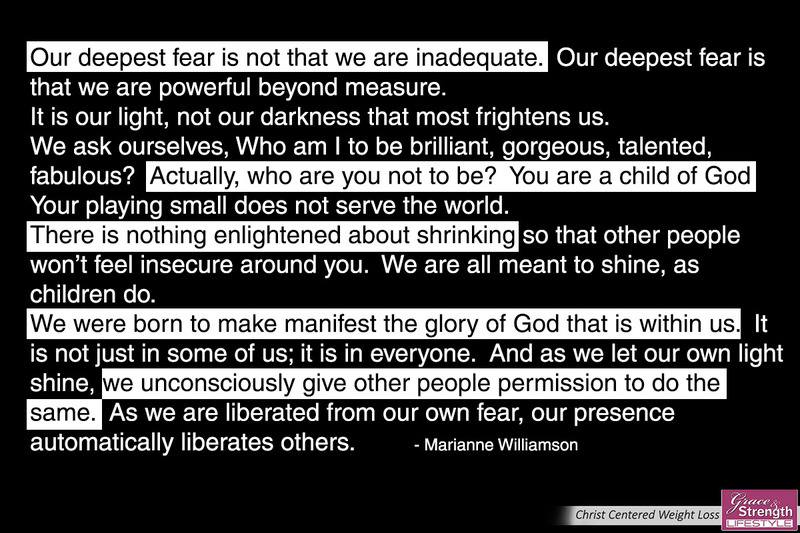 Even though there is nothing inherently special about that one day of the week versus any other day of the week, it still holds an intrinsic power to set the tone for our entire week. Every choice that we make, and unfortunately every choice that we break sets our lives on a course for the remainder of the week. 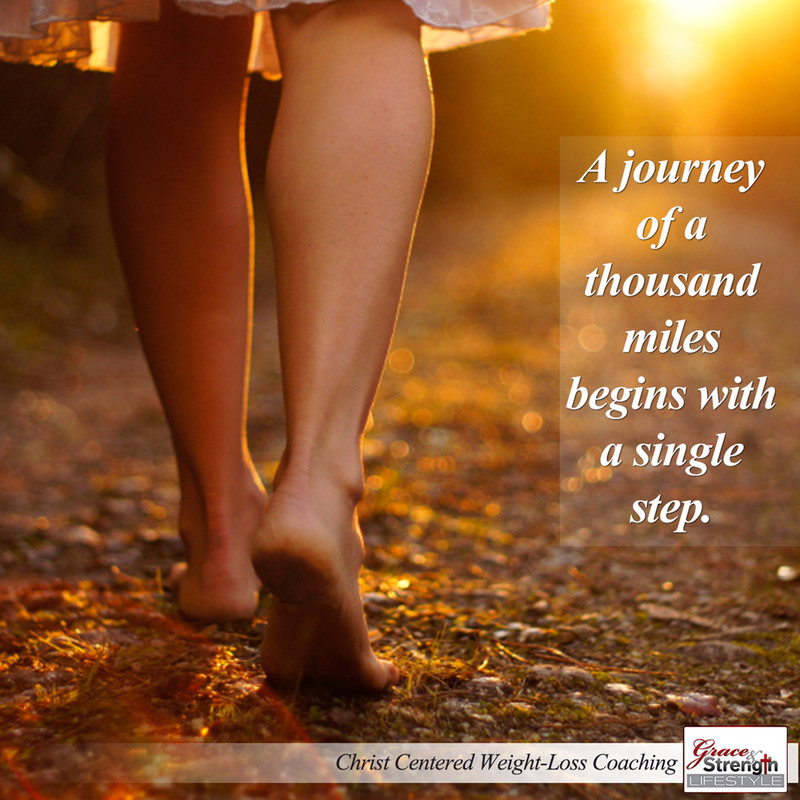 The Beginning of a Weight Loss Journey: Every journey in life begins with a single step, a single decision, a single act of movement that sets our life in motion. Regardless of where you are today or how far you are from where you'd like to be, the journey to where you want to be starts with one simple step today.